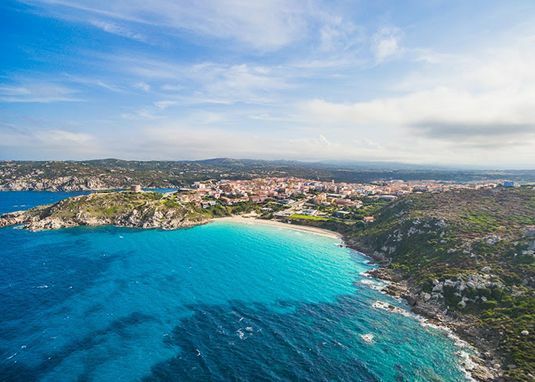 Costa Paradiso, with its extraordinary beauty, is situated on the north west coast of Sardinia with its red wind-carved rocks, intensely blue sea and myriads of exceptionally beautiful coves and bays, typical of this part of the coast. 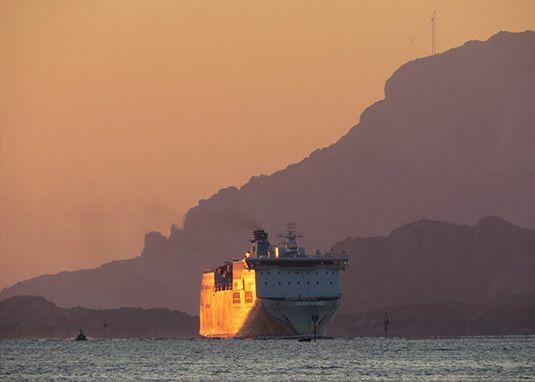 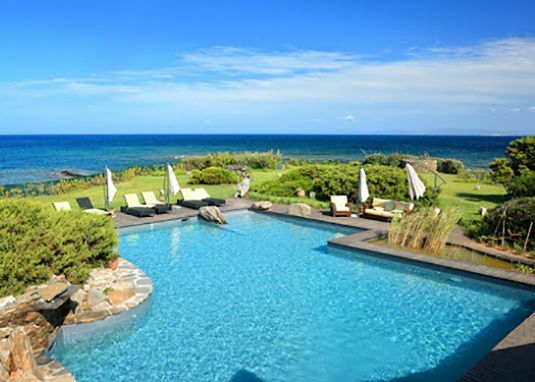 Costa Paradiso is easily accessible, thanks to its strategic position between Sardinia's main ports of access. 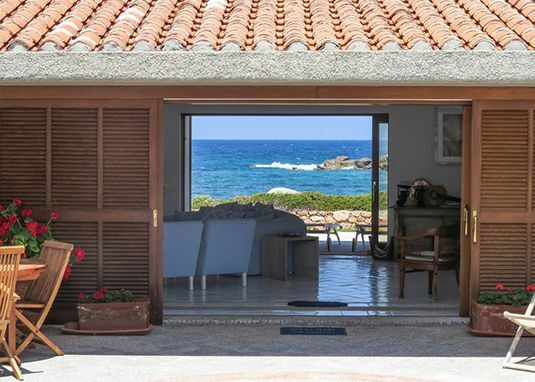 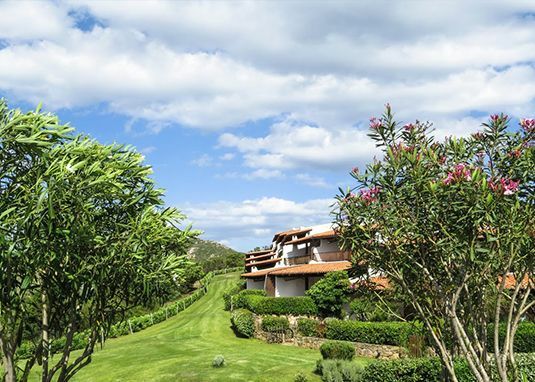 Located near Trinità d'Agultu, it occupies more than 8 million m² on the north coast of Sardinia, largely occupied by a nature reserve and with 8 km of coastline from Cruzitta to Monte Tinnari. 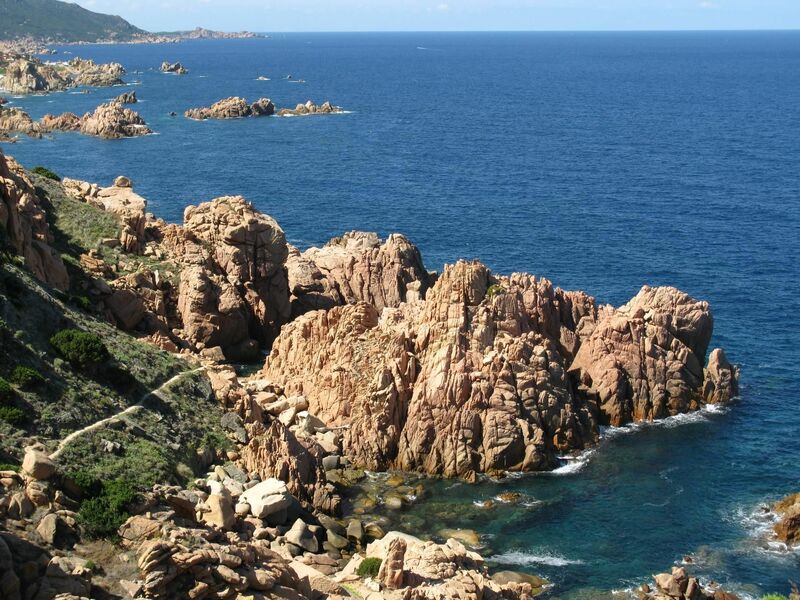 A section of coast characterised by imposing majestic rocks eroded by the wind, limpid water and scenery and landscapes of indescribable beauty. 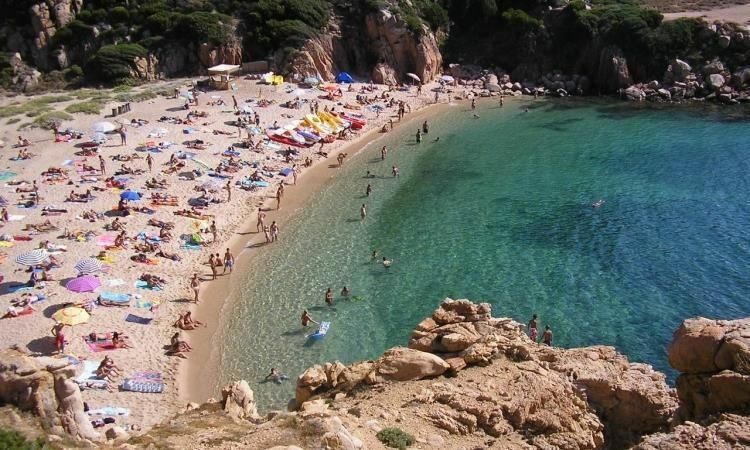 This part of the coast offers magnificent isolated unspoilt beaches, an infinity of small coves plummeting down into the blue sea and typical small beaches, representing one of the most evocative landscapes of the whole northern Sardinia.